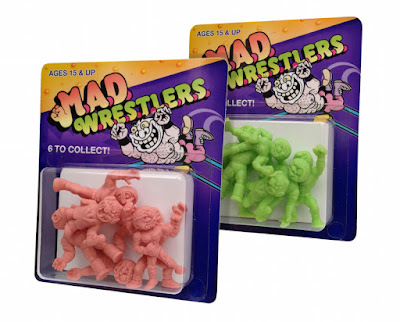 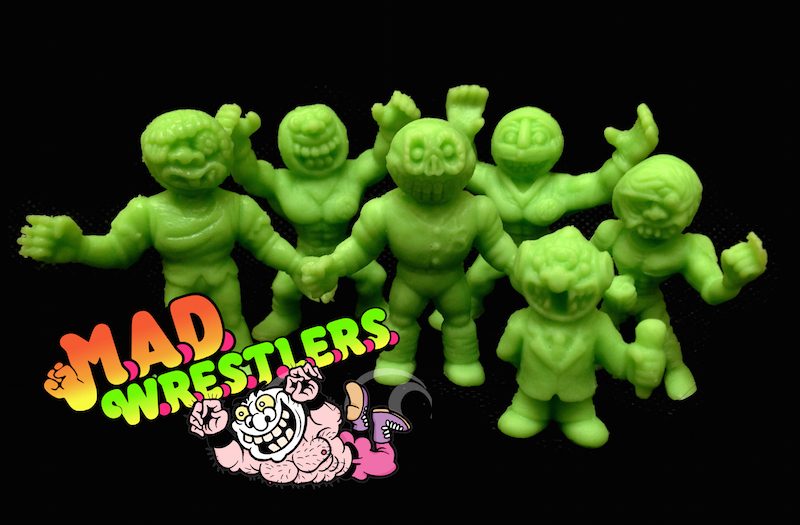 The Mad Wrestler keshi from Monster Island x Disart ToyLabs! 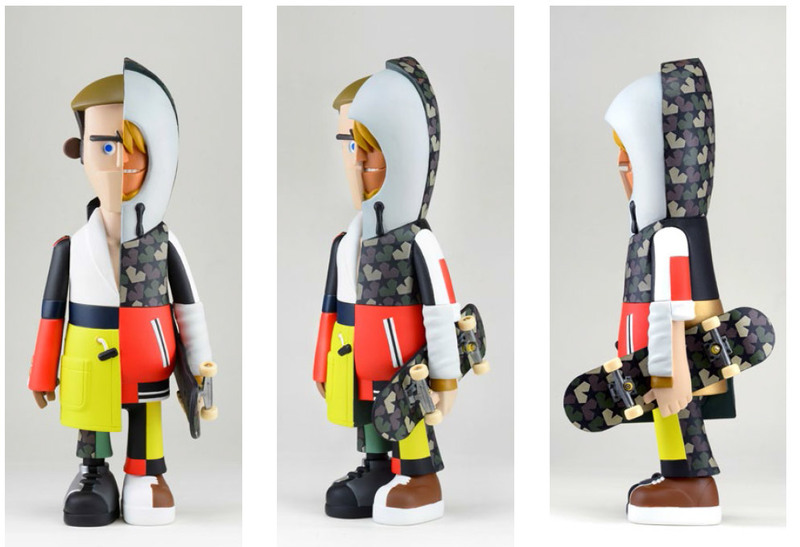 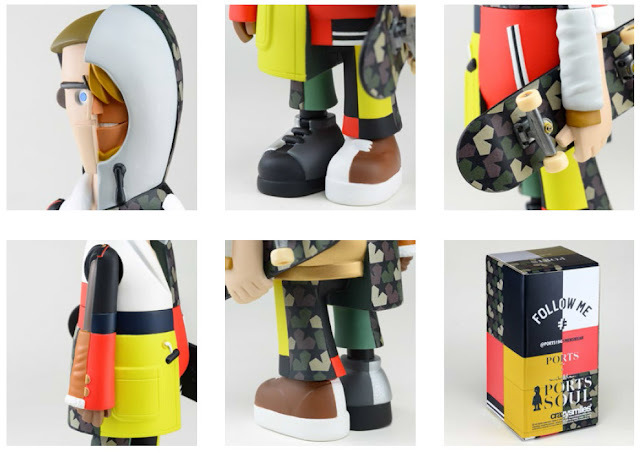 Co-branded figure between Ports 1961 and Michael Lau: 7 inches tall, 1000 made. $219 each with free domestic shipping. Preorder yours here!